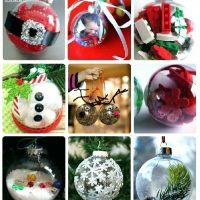 Your crafter will create their own ornament creation using a variety of products. There will be different themes and colors to choose from for their design. These items will go home at the end of class. All supplies are included in your participation fee. Snacks will be provided as well for each PRE-REGISTERED participant.